I’d like to thank the authors that contributed prizes for this week’s celebration. The group of talented authors is responsible for many enjoyable books in my library, so below, I’ve offered brief recommendations of some of the books that will given away this week. This week be sure to check out the posts that feature the authors and their books. I hope you will enter the giveaway and I hope you win. And if you don’t win, I hope you read their books anyway! 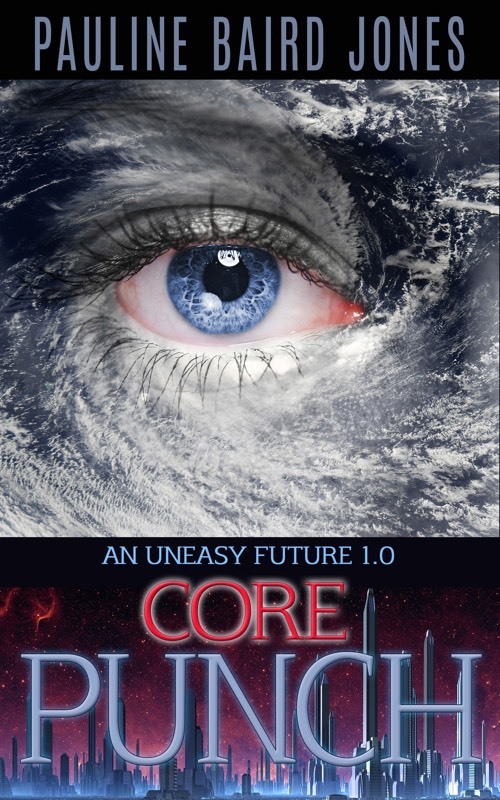 I read Core Punch in one sitting. There is really no good stopping point. It is all action. Suspenseful, tense, eyebrow raising action that takes place in a the future when the city of New Orleans in in the clouds. I can’t wait for the next book in the An Uneasy Future series, Sucker Punch, which will be released July 20th! One of the things I really like about this series is that it has ties to other books by Ms. Jones. Both The Big Uneasy and Project Enterprise series are related to An Uneasy Future. By the way, all three series make for good reading! 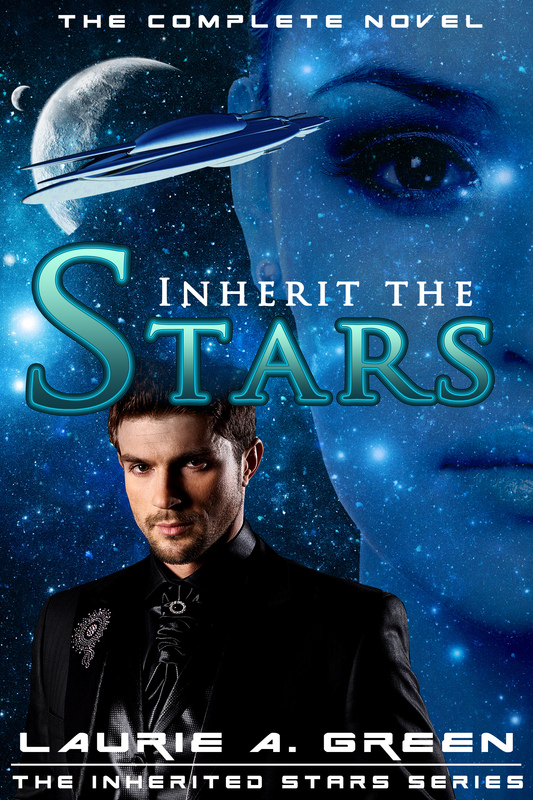 Inherit the Stars is amazing. Hero and heroine Sair and Drea are unforgettable characters. Complicated story lines play out and eventually merge together in an exciting finish. Sacrifices must be made to make the galaxy a better place. The chance Sair and Drea will succeed but lose each other is great and heartbreaking. I don’t mind telling you that I had tears blurring my view of my e-reader. Several times. 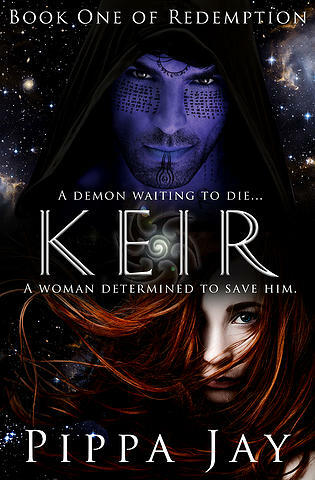 The recently re-released Keir is one of my favorites. Traveling to exotic worlds is ever exciting. Meeting alien life forms is invariably stimulating. Experiencing danger and adventure is always thrilling. And the love story of the 300-year old time/space traveler and the blue demon never gets old! 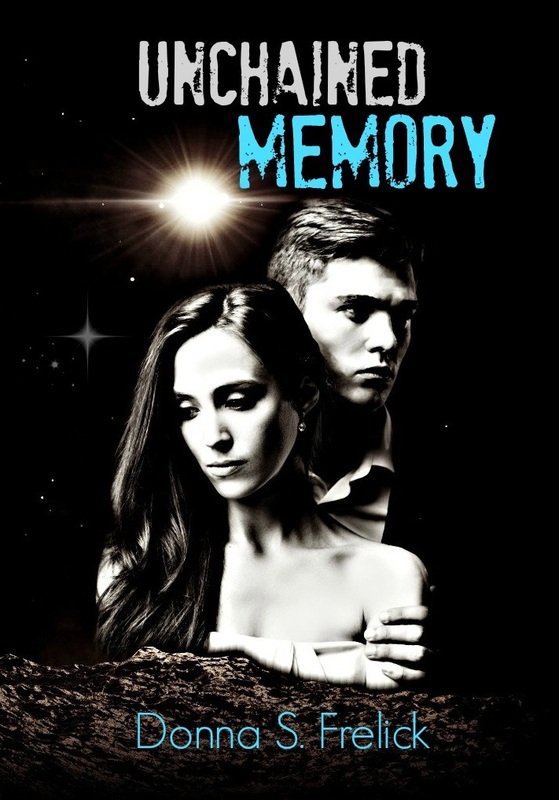 Unchained Memory is a perfect blend of contemporary romance, suspense, and mystery with enough of the unexplained to call it Sci Fi. The romance is intense and the action is very edge-of-your seat! To take a thrilling trip to the unknown without leaving planet earth, read Unchained Memory. The Clocks of London is wonderfully original and utterly charming. 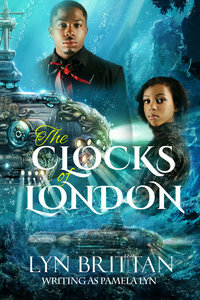 Set in an alternate London that exists in tunnels covered by ocean waters, the setting is certainly unique. Ms. Lyn populates this world with quirky, entertaining characters that are out to solve a mystery the rest of London doesn’t even realize exists. Being a short story, every sentence in Anja’s Star moves the plot forward. Lots of action, lots of amusing dialog between the un-curable flirt Retzi and Anja who works hard to ignore the flirting. Well maybe not that hard. 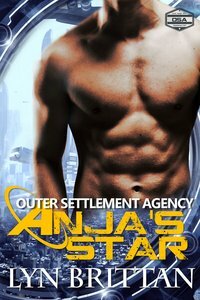 Anja’s Star is for anyone that wants to read a quick, light sci-fi romance. 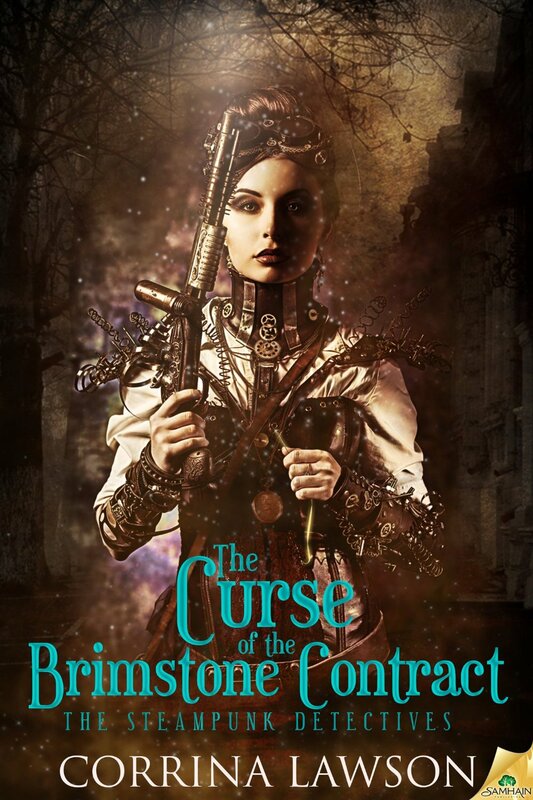 Mystery, magic, adventure and romance mixed to precise and perfect proportions make Corrina Lawson’s The Curse of the Brimstone Contract one of my favorites. I am a big fan of steampunk, so I gobbled this book up and now I am impatiently waiting for another! 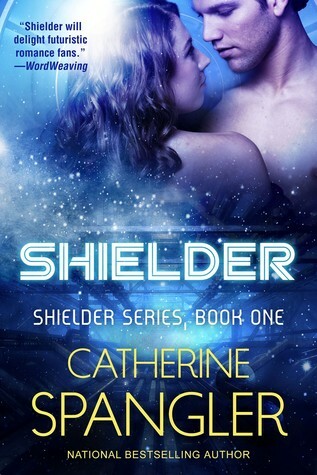 The Shielder series was originally published a decade ago, but it is timeless Sci Fi Romance. Each standalone story has plenty of interesting alien races, spacefaring action, multi-cultural intrigue and romance that is warm and sweet. The first book in the series, Shielder, is still my favorite, but when it comes to recommendations, they are all on the list! Alien Blood is part of the The Diaspora Worlds series I full of likeable, interesting characters, fascinating worlds and lovely romance. Each book can be read as standalone, though I recommend reading the entire series! 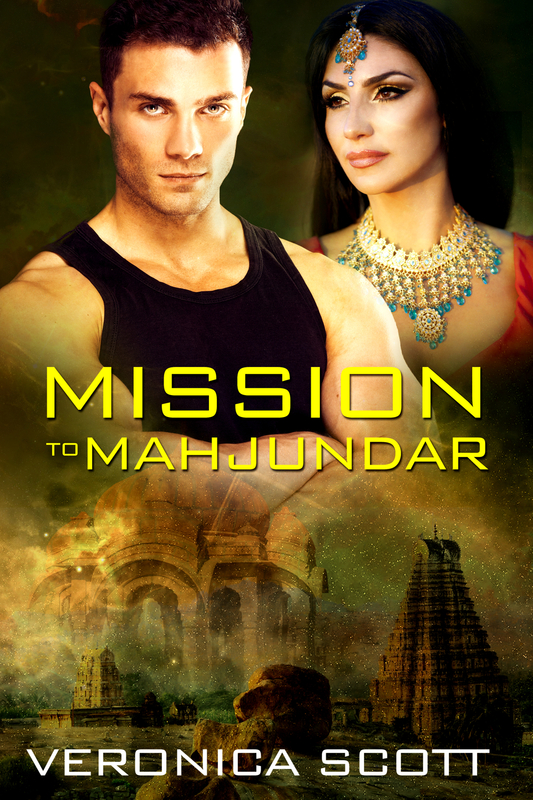 Mission to Mahjundar and Marooned are part of the Sectors books. Each delivers a unique story, with compelling characters and singular plots. I love Ms. Scotts imagination. These books will truly take you away to another world. Which is exactly what I am looking for in a great novel. 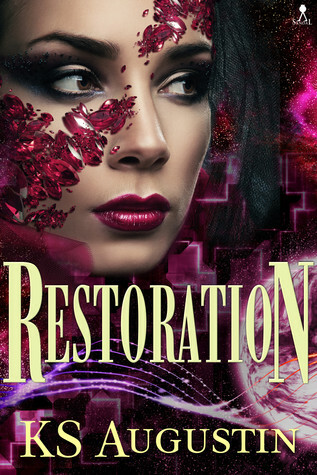 Restoration is not a book I have read, though I’ve read a few books by Ms. Augustin. So let me say, that from what I have read, her books are full of emotion, interesting alien locations and uncommon situations. If Restoration is similar, I want to read it! 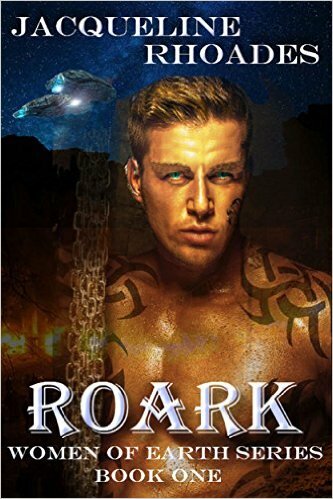 Roark is a the first book in the series Women of Earth. recent release. Ms. Rhoades is a new author for me and I’ve not had the opportunity to read this book. Based on the plot and some really good reviews, this looks like my type of story (Amazon Wish List). Excited to BE a contributing author! 🙂 Happy birthday SG!